The Lost Dogs’ Home urges pet owners to exercise care and vigilance as the shelter braces itself for another busy New Year’s Day following scheduled fireworks and ongoing illegal backyard fireworks across Melbourne. With previous years seeing up to 150 dogs — that is seven times the normal intake — the Home expects to receive more lost dogs over the 24 to 48 hours following the New Year’s Eve fireworks. General Manager of shelter operations Sue Conroy said pet owners should not be complacent. Ms Conroy said the loud sounds produced by fireworks trigger mild to extreme fear, and in many cases noise phobia in dogs, “Dogs with heightened anxiety and noise phobia will go to great lengths to escape. Ms Conroy said many dogs arrived at the Home’s shelters suffering severe exhaustion from running long distances with worn out pads on their paws, while sadly some arrived deceased having been hit by a vehicle. Always identify your pet with a microchip and collar tag and always keep your contact details up-to-date. Check your backyard for any potential hazards, holes, loose fencing and gates. Stay at home and keep them inside with you in a safe and calm environment. If you can’t, plan ahead by organising a trusted pet sitter or accommodation. Stay calm as your pet will take cues from you. Keep an eye out for weather warnings and fireworks schedules. 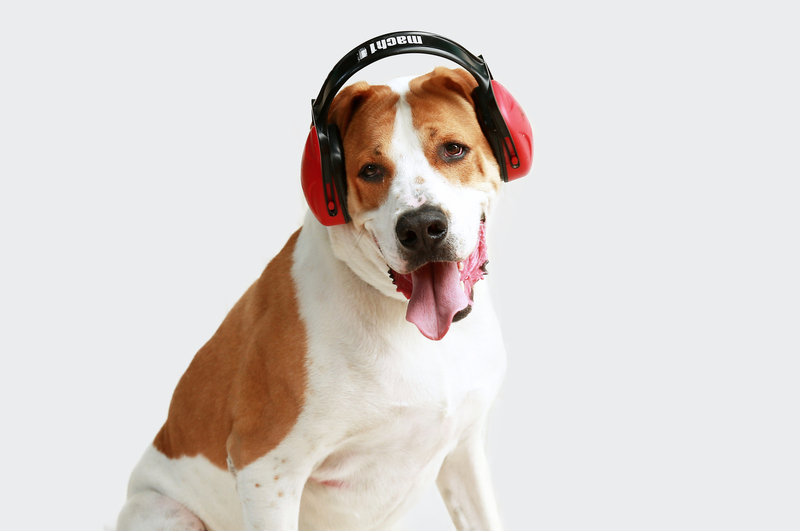 Consult your vet for treatment if your dog exhibits severe fear or a phobia towards loud sounds. Backyard fireworks are unpredictable and dangerous as they can be let off in close range of your home. Be vigilant in making sure your pet is safe in the lead up to and during periods when they are most prevalent. If you hear or see any illegal fireworks in your neighbourhood you can alert police by making a report to Victoria Police. – Click for information on lost and found pets. – View our shelter locations and operation hours.